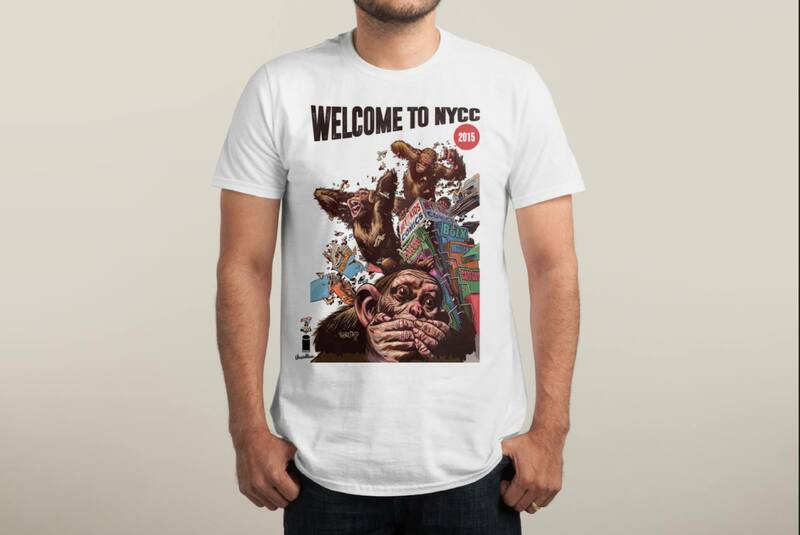 New York Comic-Con is has commenced, and CBLDF is ready to welcome fans to NYC with the CBLDF NYCC Welcome Party and the CBLDF Liberty Annual Signing and Release Party! First, join CBLDF at Forbidden Planet (832 Broadway, New York, New York) on Thursday, October 8, 6:30 – 7:30 p.m., for the CBLDF Liberty Annual signing with Fred Van Lente, Sina Grace, Bob Fingerman, R Sikoryak, Derek Charm, Gabriel Hardman, Jared Fletcher, and other fantastic creators! Out this week from Image Comics, this 48-page behemoth is a a love letter to a long-lost style of humor magazine — it’s raunchy, ridiculous, absurd, and very funny!